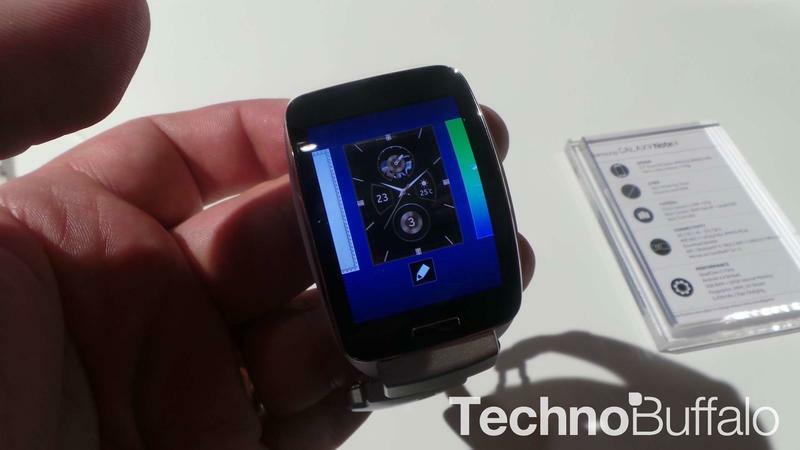 Samsung has already released several smartwatches, but the Gear S is different. It has a built in SIM slot that allows you to use apps, text and make calls without leeching off your smartphone’s data. 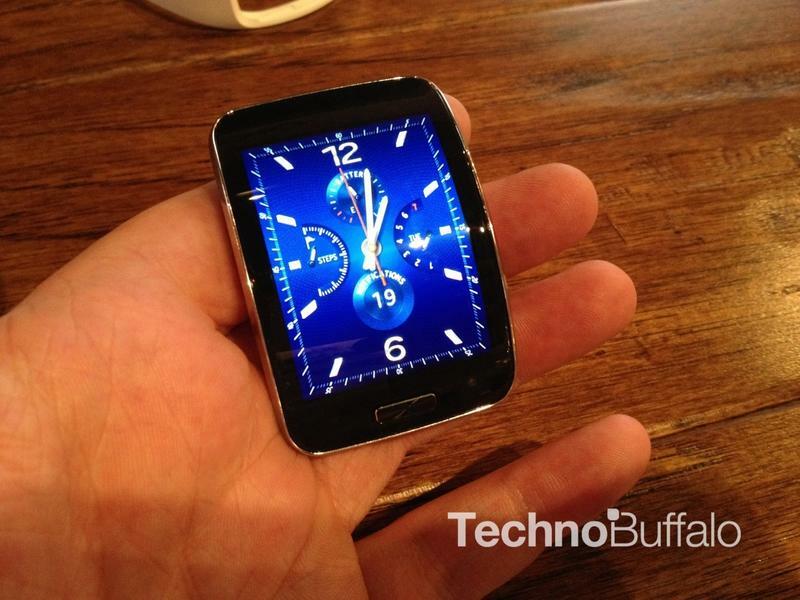 The company still hasn’t announced how much the Gear S will cost, but today a leak out of Sprint may have revealed what you’ll pay per month to use the SIM-enabled smartwatch. Sprint’s data plan for the Gear S isn’t very generous. A leaked screenshot obtained by Phandroid reveals the carrier plans to charge $9.99 per month for 1,000 voice minutes, 1,000 text messages and 100MB of data. 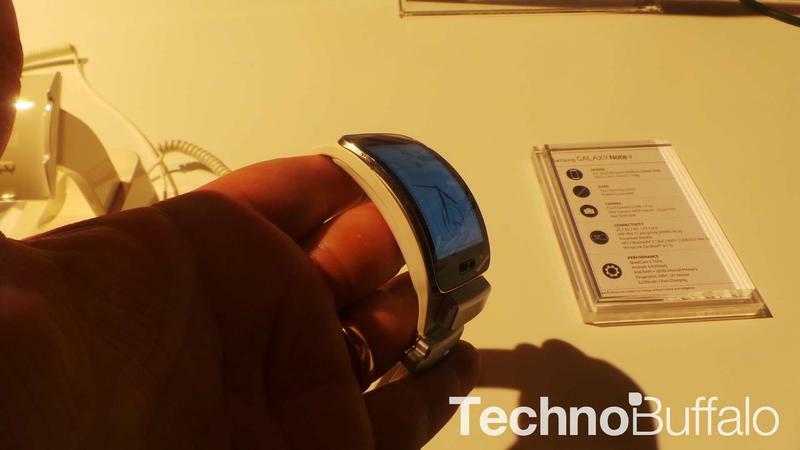 Sprint also notes that you’ll be able to connect the Gear S to a smartphone via Bluetooth and use your main data plan once you run through your monthly smartwatch data allotment. 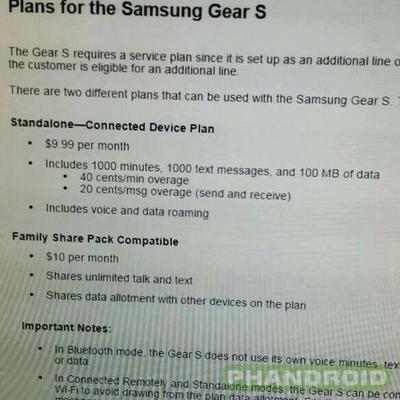 You can also add the Gear S to your family plan for $10 per month if you prefer, giving you unlimited talk and text but no extra data. That might be a better option if you plan on using the smartwatch as your main device, since 100MB of data per month might not get you very far, depending on the use case. There’s still no official word on when the Gear S will be available, though Samsung previously said it will launch on all four major U.S. carriers. 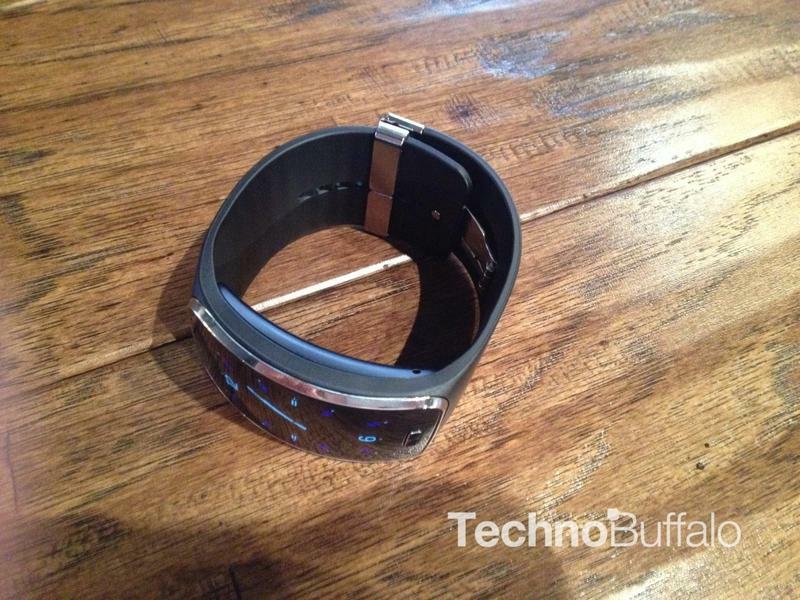 Rumor has it the device could go for as much as $400, though hopefully we’ll get a subsidized price here in the U.S.